NLP is currently used in business, sports coaching, therapy, counselling, coaching, training, teaching, sales, advertising – in fact in any area where people want to achieve better results for themselves and others. 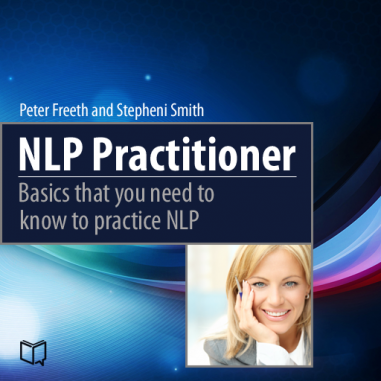 In this Practitioner manual, we are not presenting NLP as something it is not. NLP is a powerful toolkit, and it is well worth the time and effort required to learn and master its subtleties. You learn all basic techniques that you need to know to practice NLP!